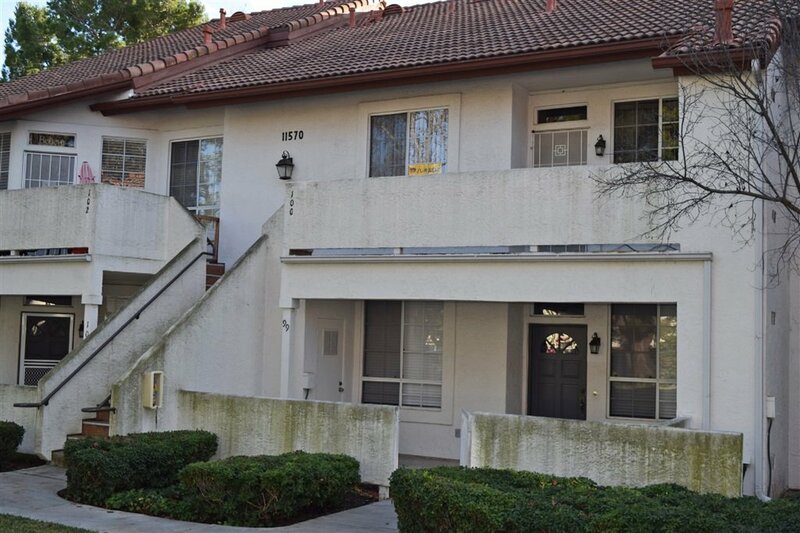 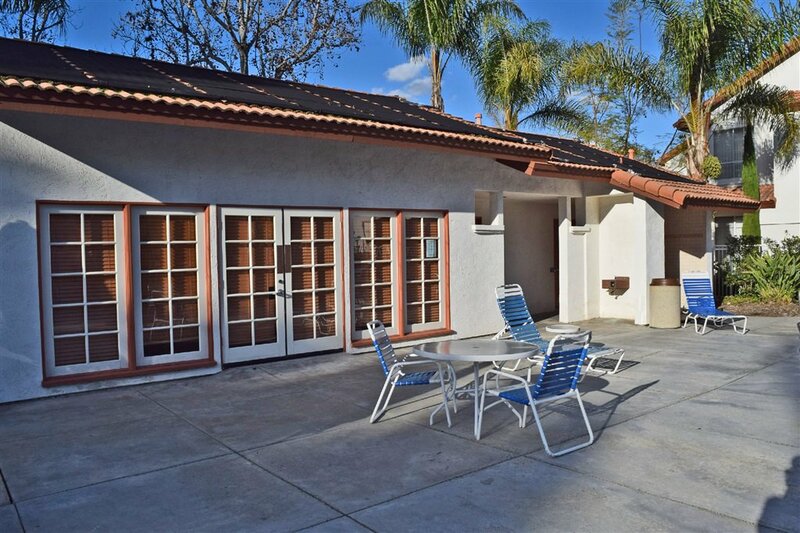 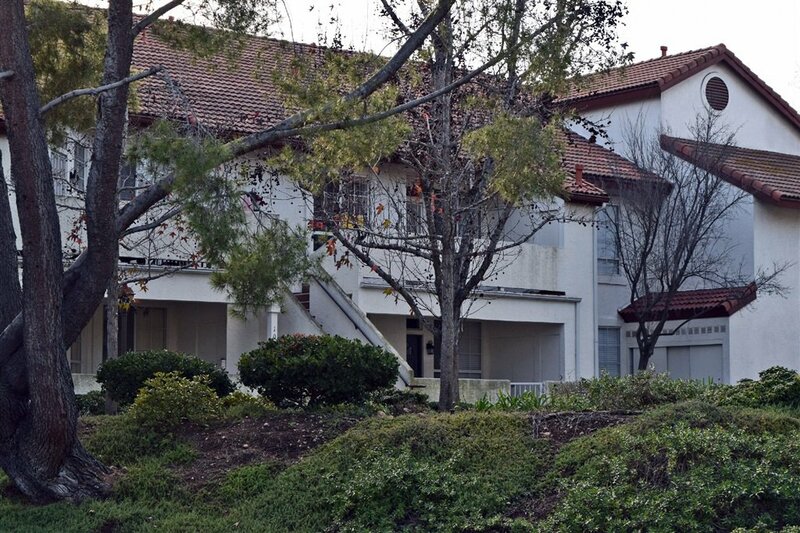 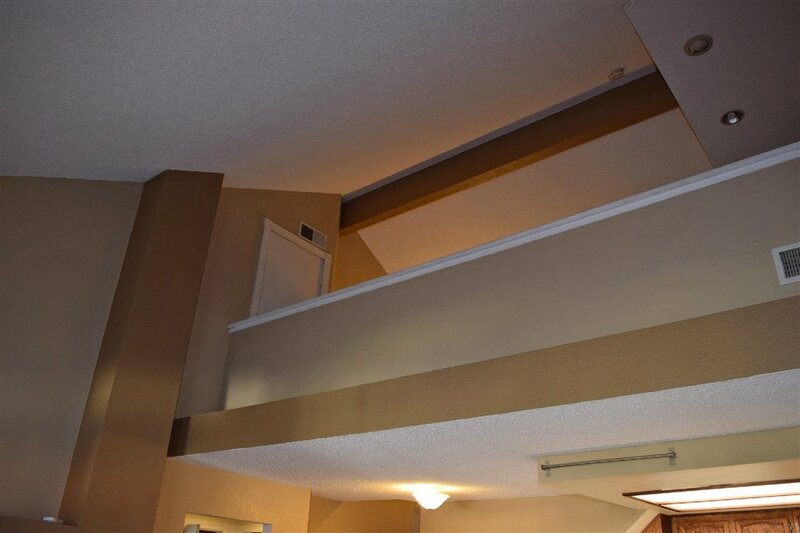 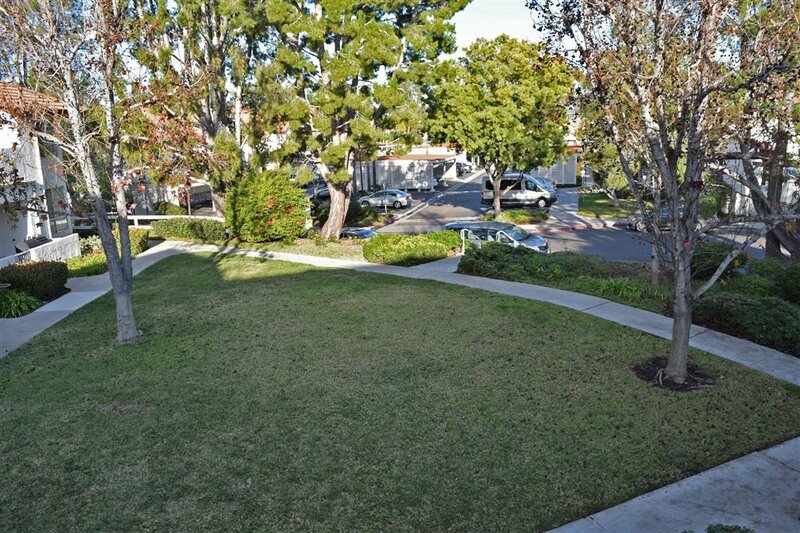 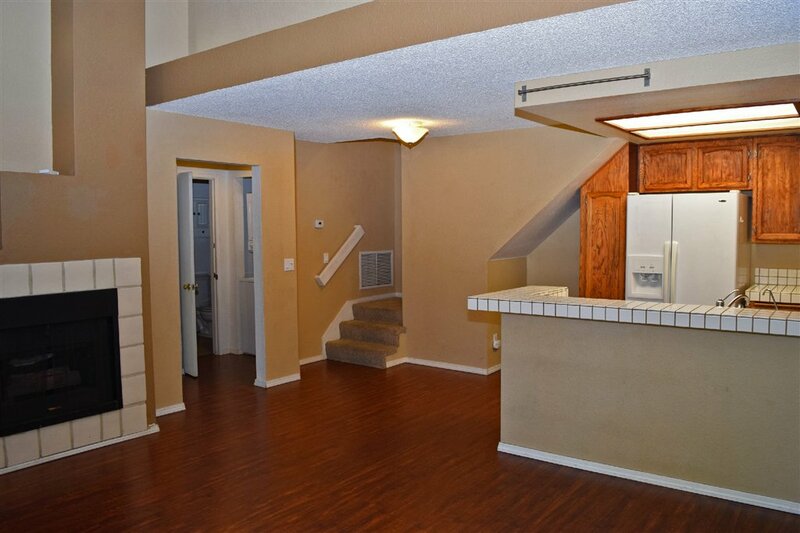 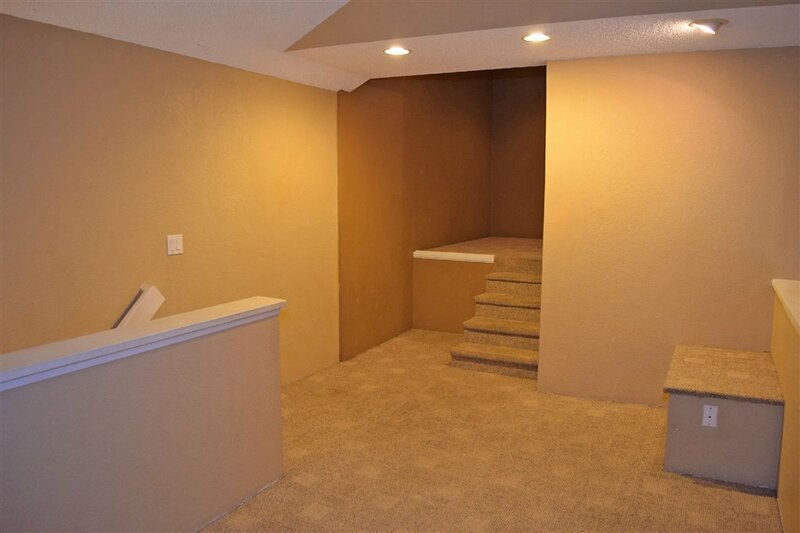 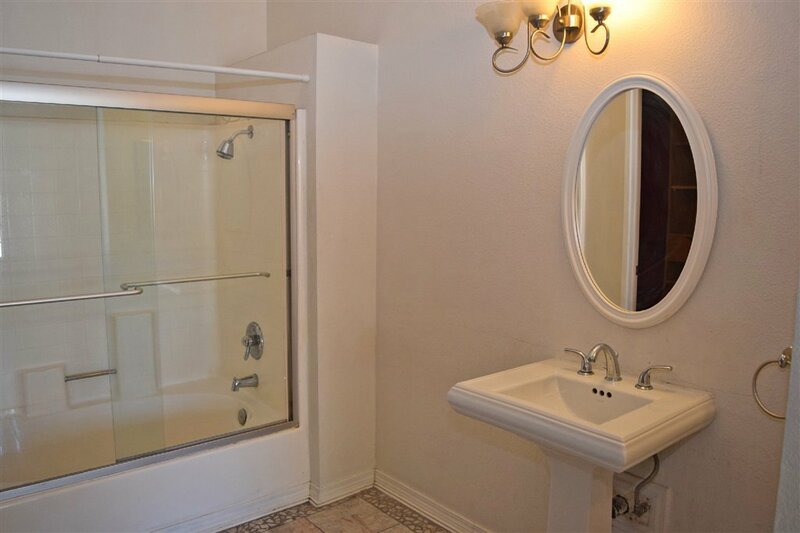 Great open floor plan in this upper unit condo in Canyon Bluffs. 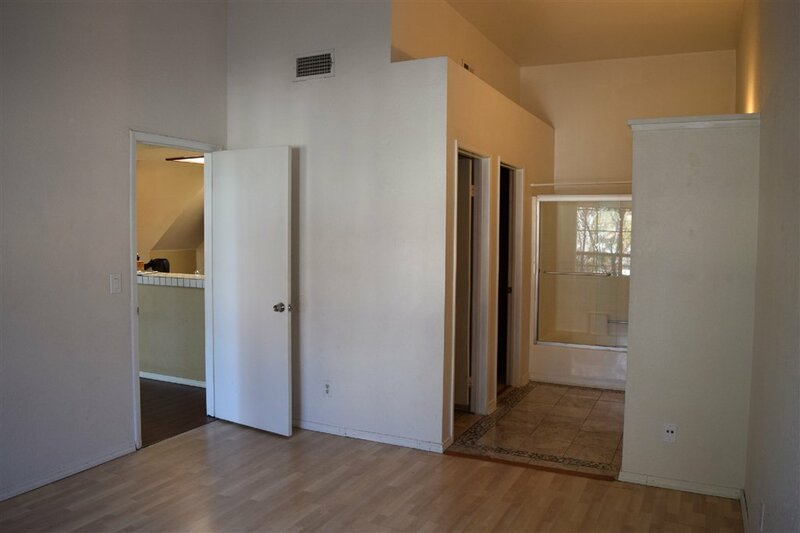 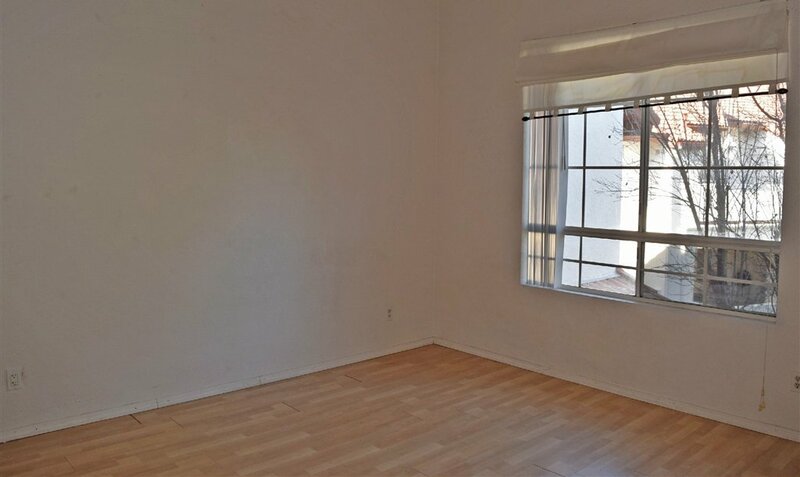 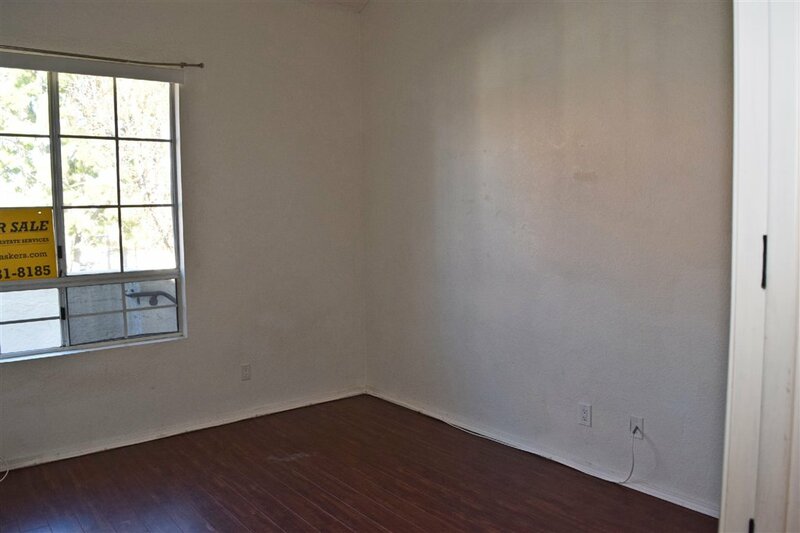 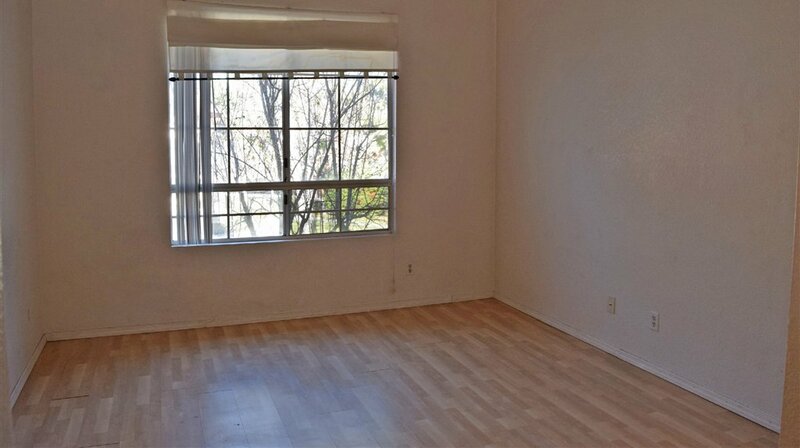 2 Bedrooms, 2 baths and a large loft area that makes a great office, play room, work out area or optional bedroom. 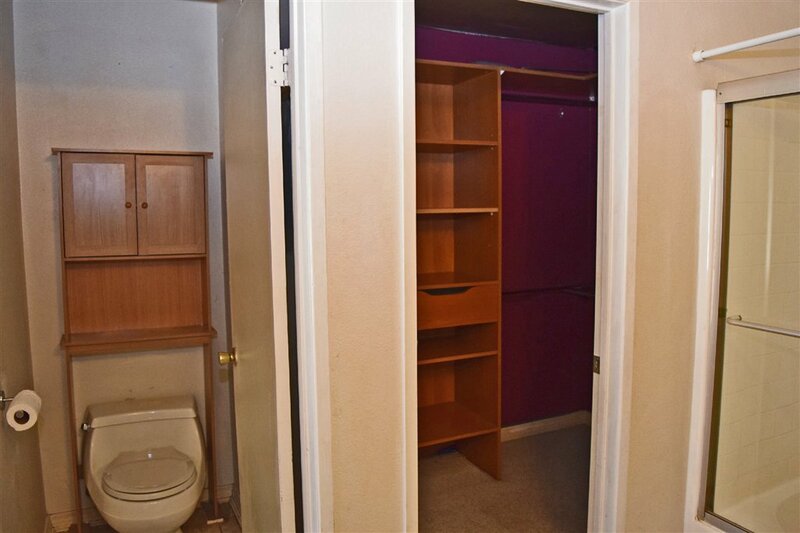 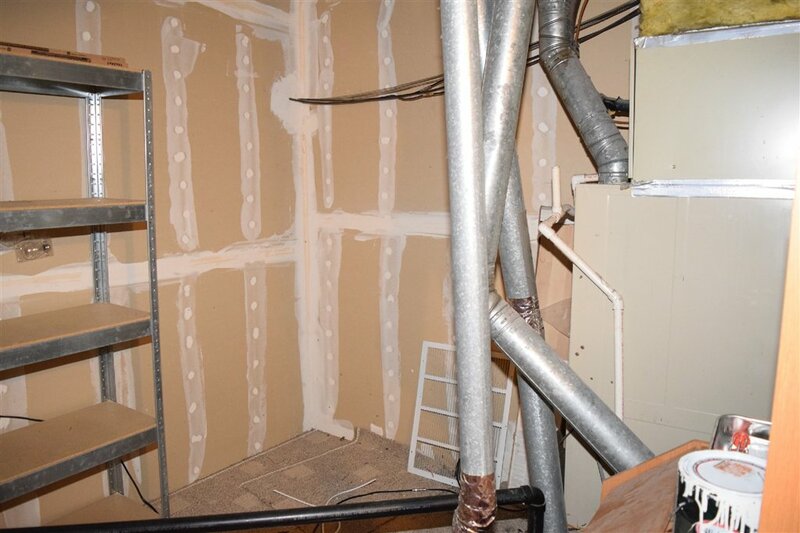 Master bedroom has large walk in closet. 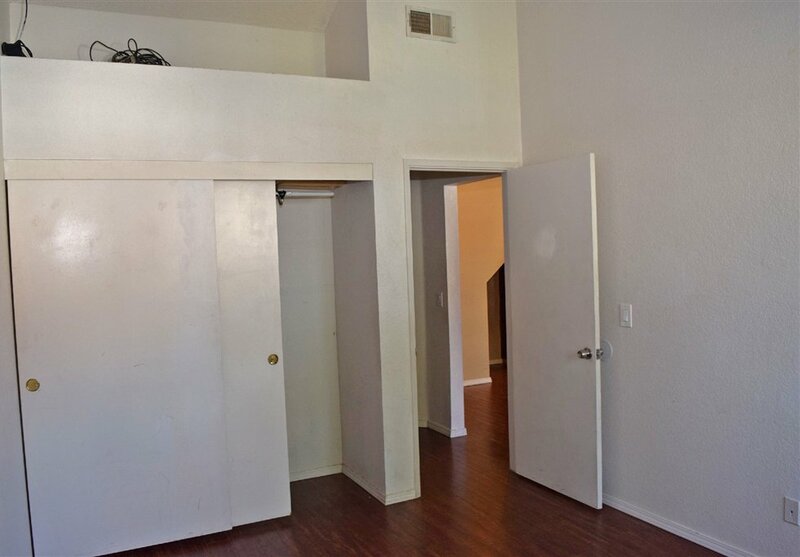 Private balcony/porch area overlooking the green belt. 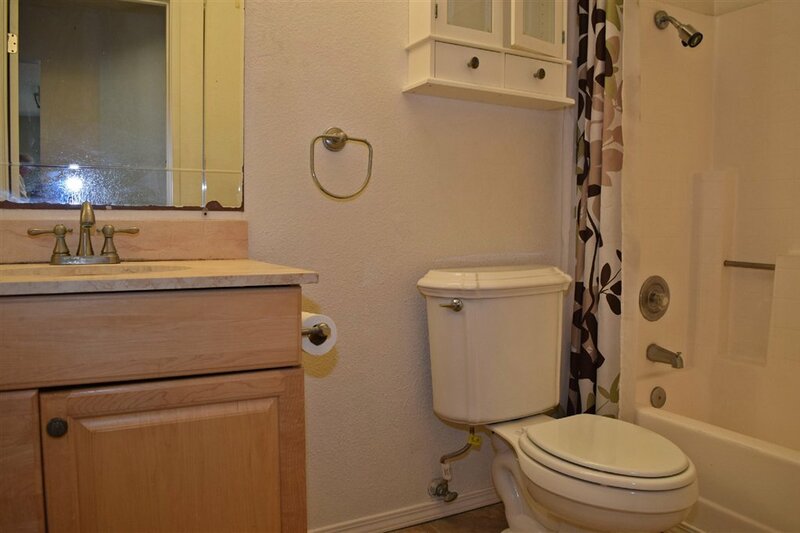 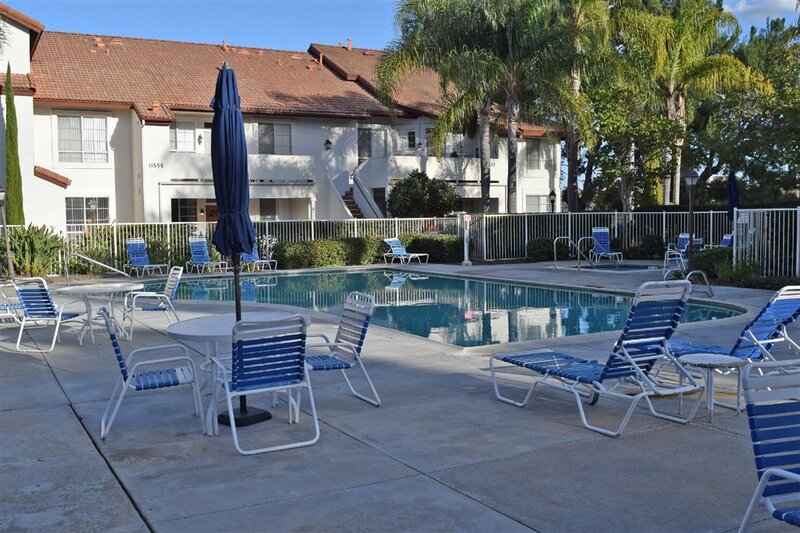 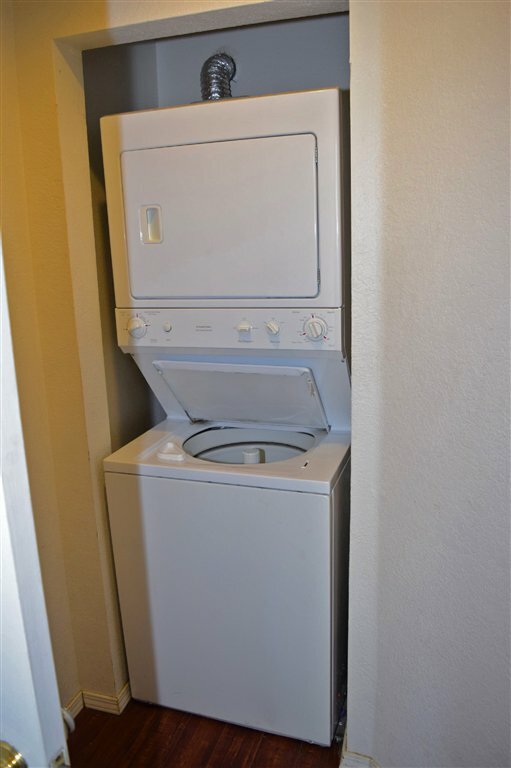 Unit is close to the pool. 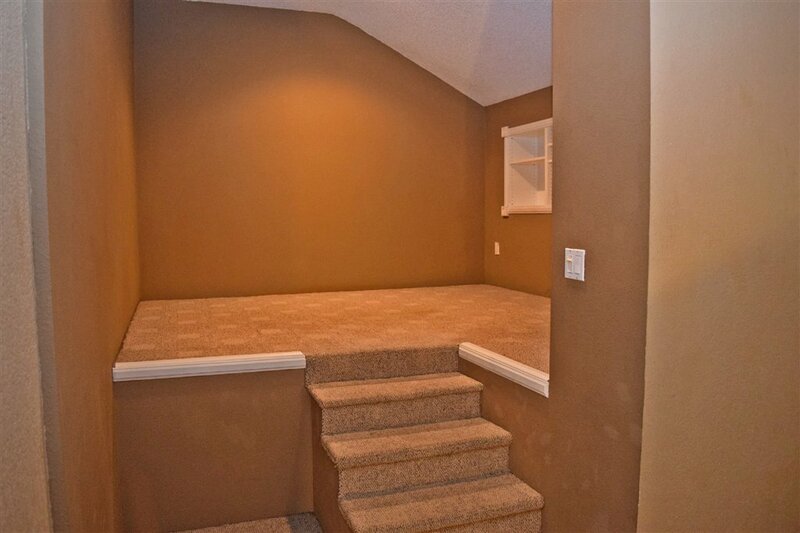 Additional storage closet on front porch. 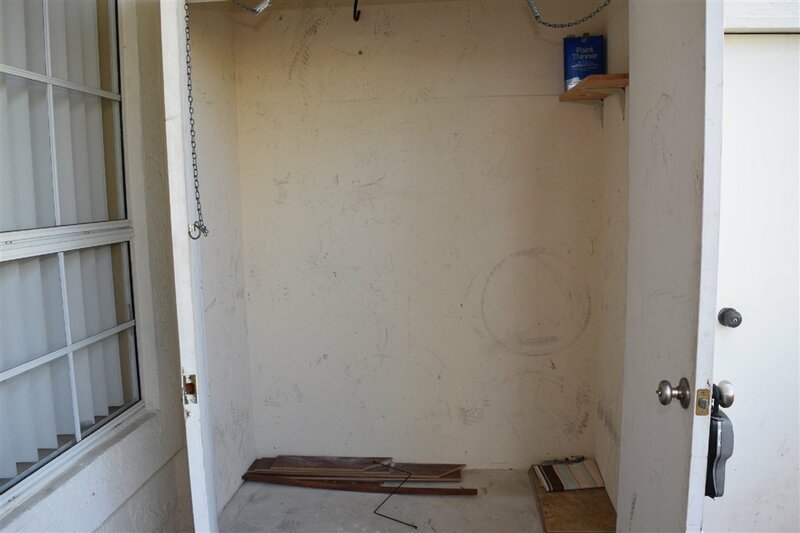 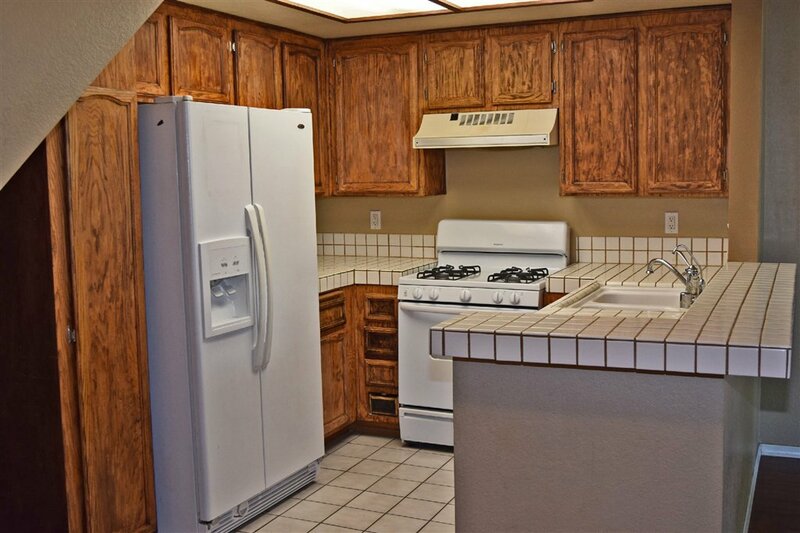 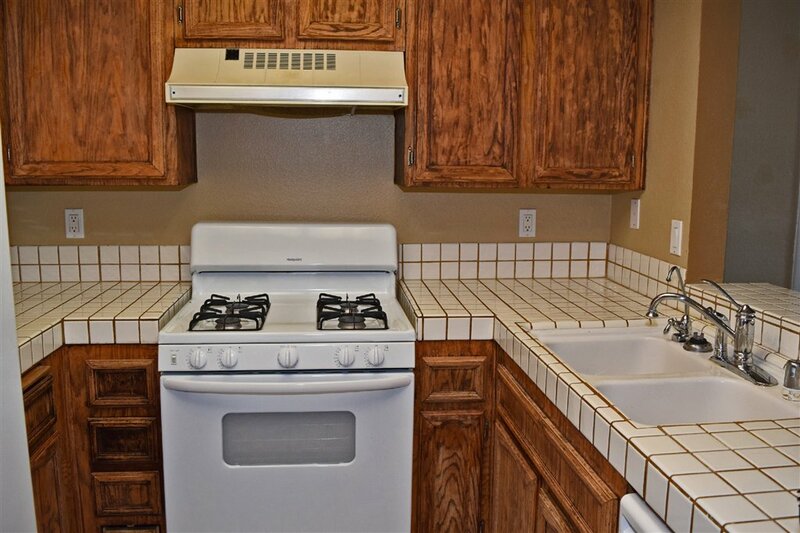 Kitchen dine in bar and laundry in unit. 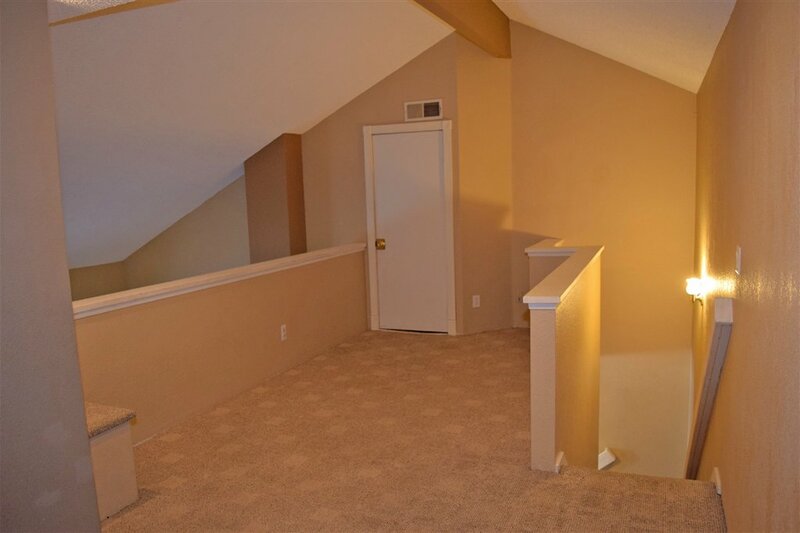 Vaulted ceilings add to a spacious feeling. 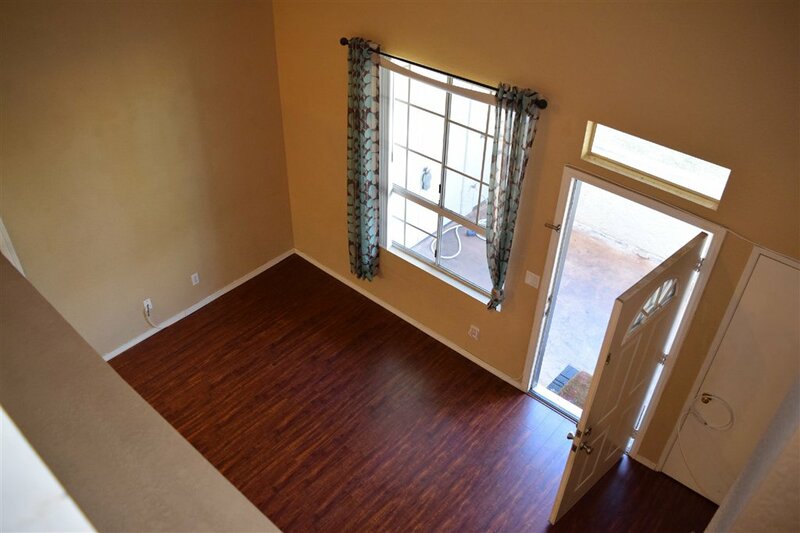 Laminate and tile flooring. 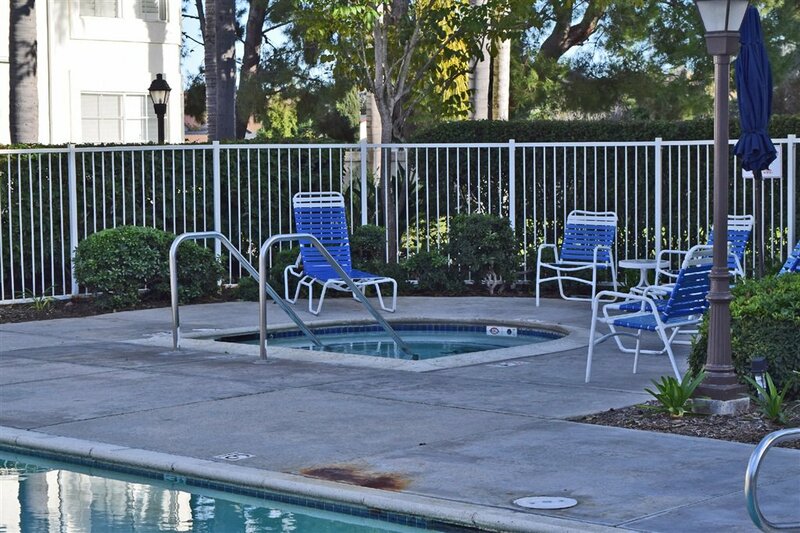 The community features a pool, spa and club house.